Field team participants identifying and documenting plants in a garden. 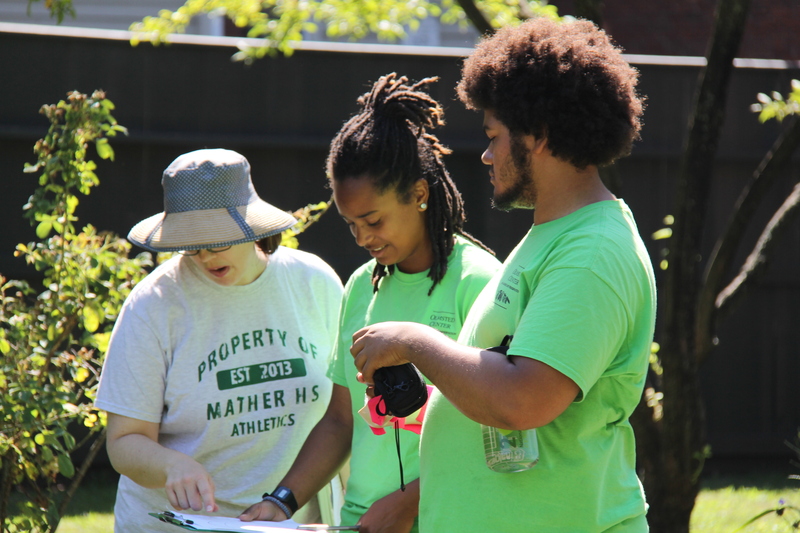 The Field Team is comprised of young people interested in exploring the field of park stewardship. This introductory experience gives youth an overview of landscape stewardship at multiple National Park Service sites. As participants progress through the program, they are introduced to career and education pathways. Returning participants have the opportunity to expand and strengthen their knowledge and skills by assisting with teaching or taking on a leadership role.